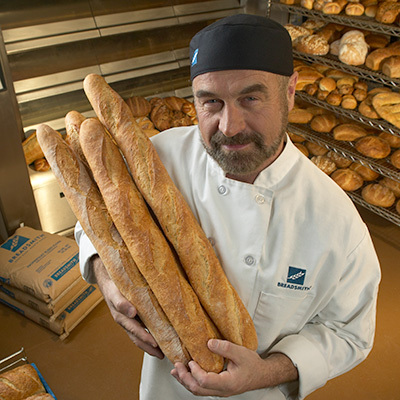 Breadsmith specializes in handcrafted, European-style artisan breads made in the tradition of old world master bakers. 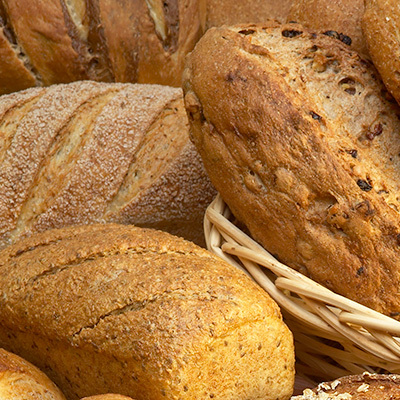 Our breads and sweets are baked fresh from scratch, using the highest quality ingredients without any additives or preservatives. Our dough is never frozen and our breads are baked in a five-ton, stone-hearth oven imported from Europe. Breadsmith, which was founded in 1993, is headquartered in Whitefish Bay, Wisconsin. Nearly three dozen independently owned and franchised bakeries operate in 16 states throughout the nation. 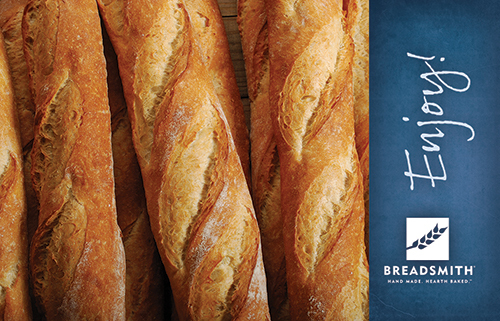 With countless culinary awards on the national and local level to its credit, Breadsmith has emerged as America’s leading artisan bread bakery. From our first artisan bakery to an important part of your neighborhood. 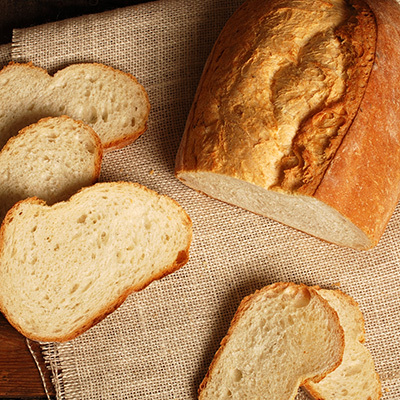 Flex your entrepreneurial spirit and serve your community, one loaf at a time. Want to learn more? Check out some of the most common questions we’re asked.